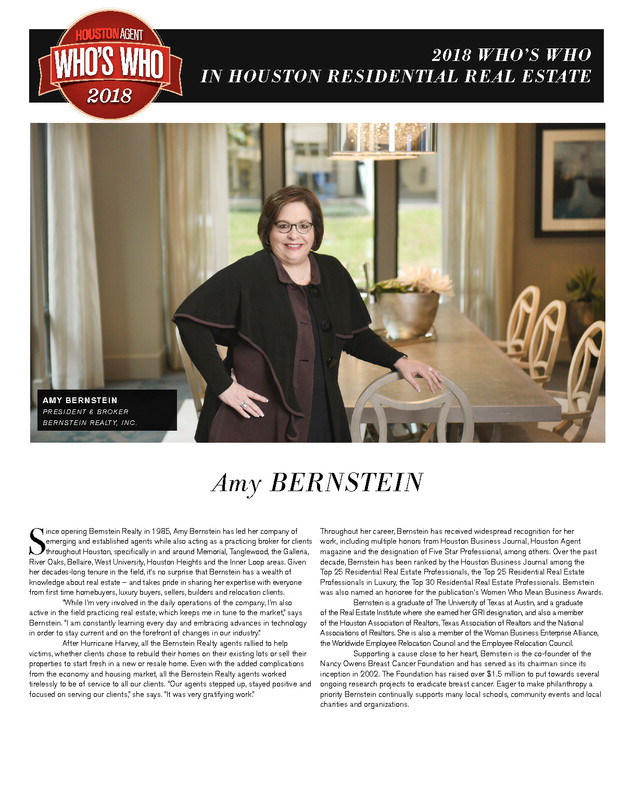 Amy Bernstein was recently named one of Houston Agent Magazine’s Who’s Who in Houston Real Estate. Read the article below, or click here to see it online. 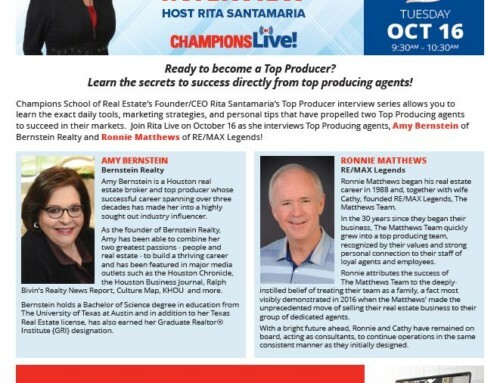 Amy Bernstein’s success as a Realtor, broker and business owner for more than three decades is nothing short of inspiring. “I earned my real estate license after a college internship quickly set me on my career course, and by the time I had the four years necessary to earn a broker’s license, I opened Bernstein Realty,” she says. 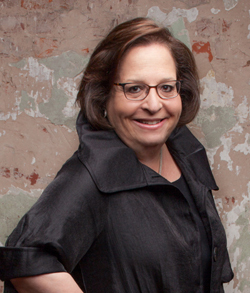 It was 1985, when the concept of women as business owners was somewhat novel, but Bernstein’s perennial success has proven that she was up to the challenge. 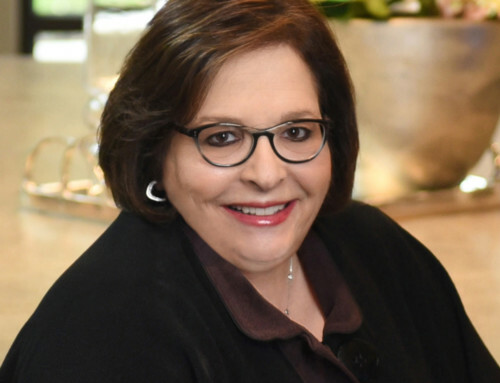 A true bellwether, she remains as invested in her agency’s operations as she is in helping buyers and sellers who choose her company to fulfill their real estate goals.  Bernstein’s outstanding achievements have not gone unnoticed; both she and Bernstein Realty have received numerous accolades. 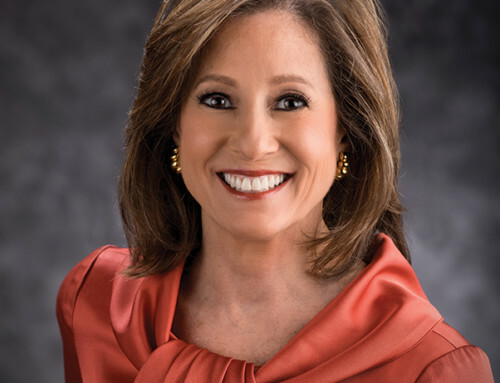 These include her recognition as one of Houston’s Top 25 residential real estate professionals each year since 2008, distinction as a Five Star Professional and honor by Houston Woman Magazine as one of “Houston’s 50 Most Influential Women.” Similarly, her agency is regularly listed among the Houston Business Journal’s fastest-growing privately held companies, and it has been cited as both one of the city’s Top 25 residential and Top 25 highest-grossing real estate brokerage firms. But perhaps Bernstein’s greatest accomplishment is the real estate agents and staff who together comprise the mainstay of her agency. 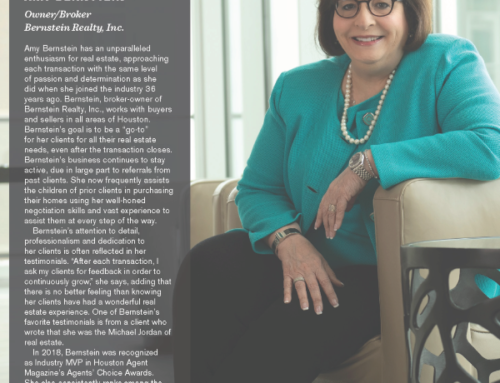 “Many of them have been with Bernstein Realty for over 20 years,” she points out, adding that her role as a broker who is also an active Realtor better enables her to connect with them and offer guidance. 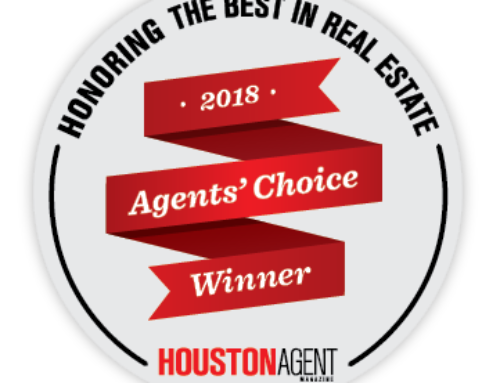 Furthermore, it allows her to remain apprised of industry trends and the Houston market so that she can share this knowledge with her clients.